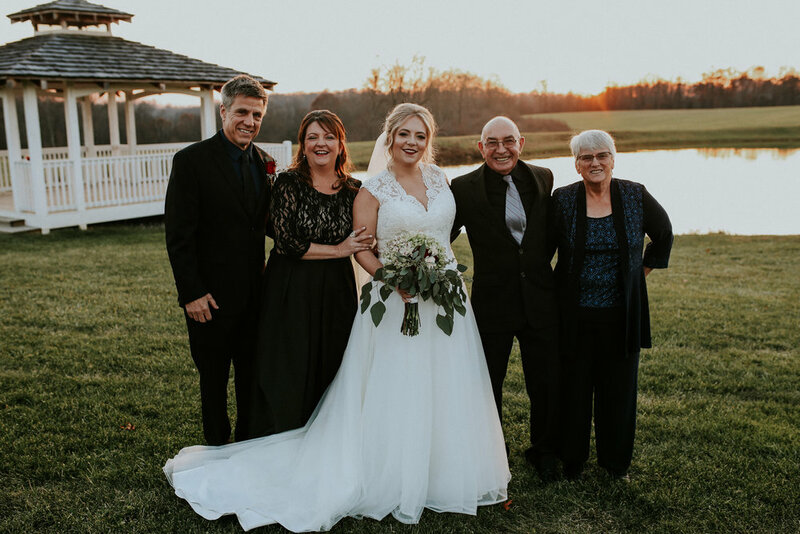 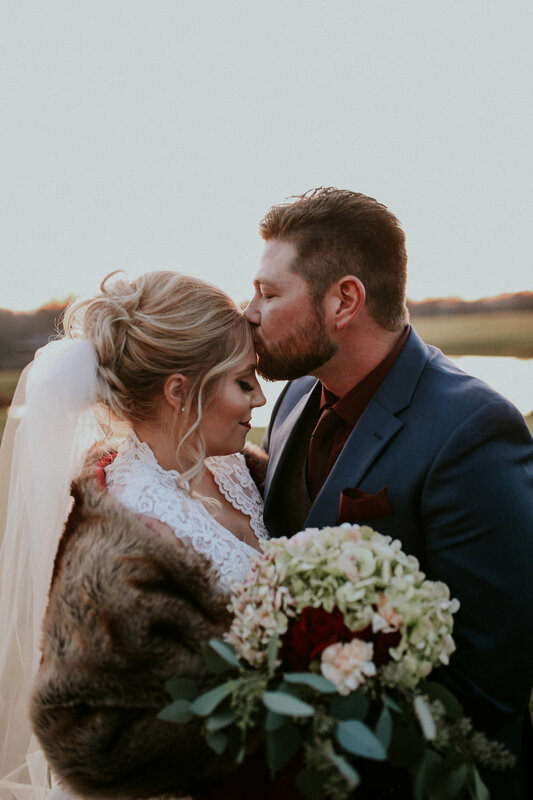 Rachel and Michael got married on December 2nd 2017 at The White Barn in Prospect, PA. 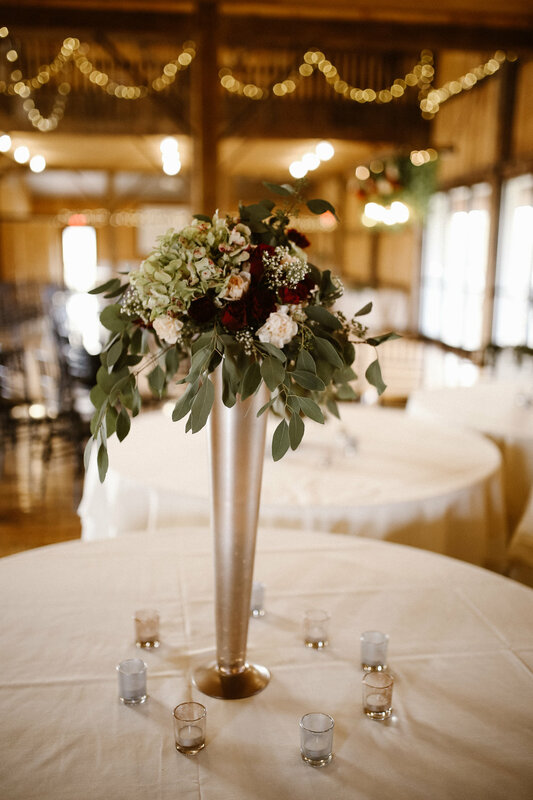 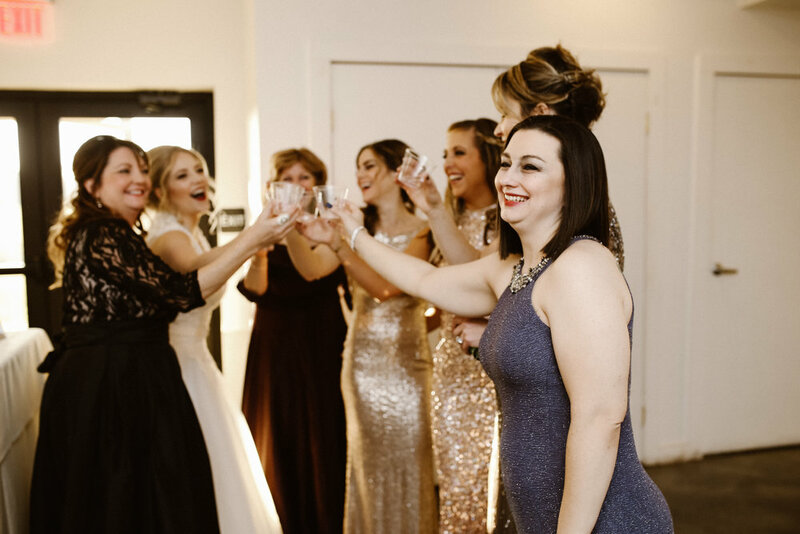 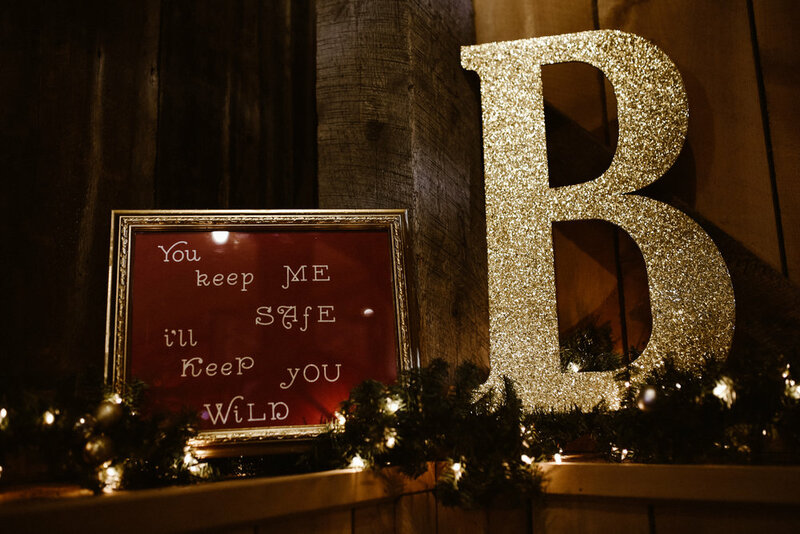 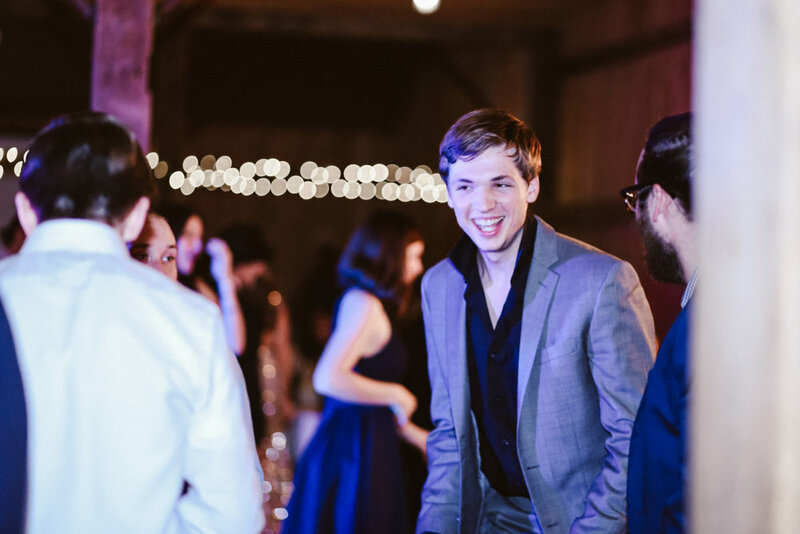 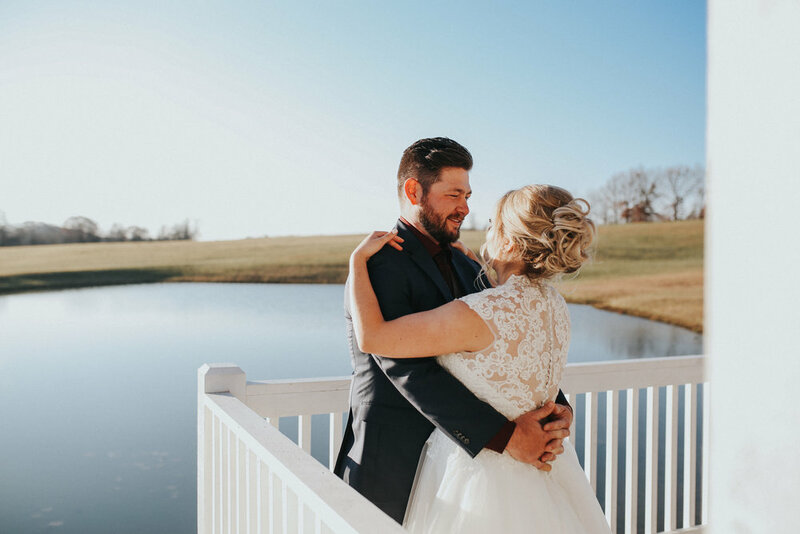 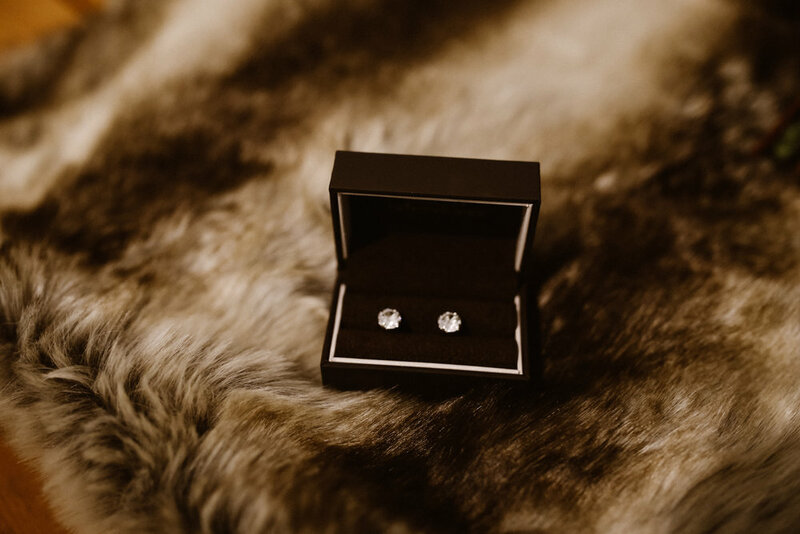 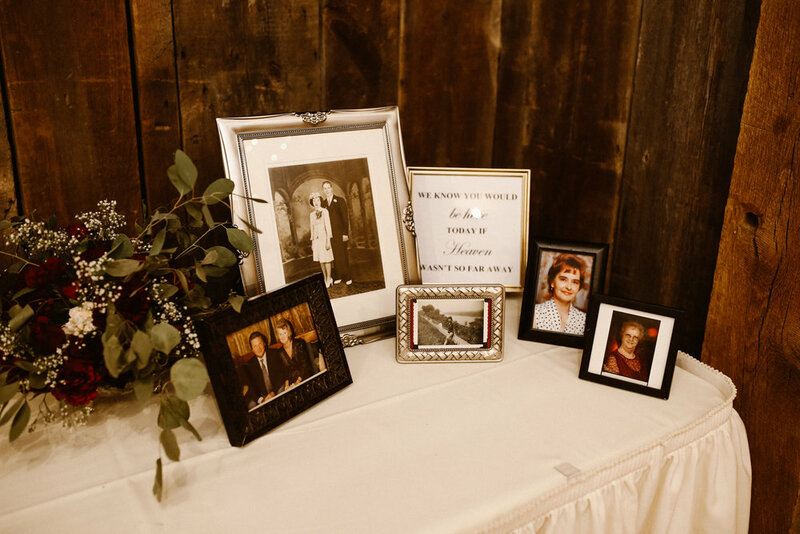 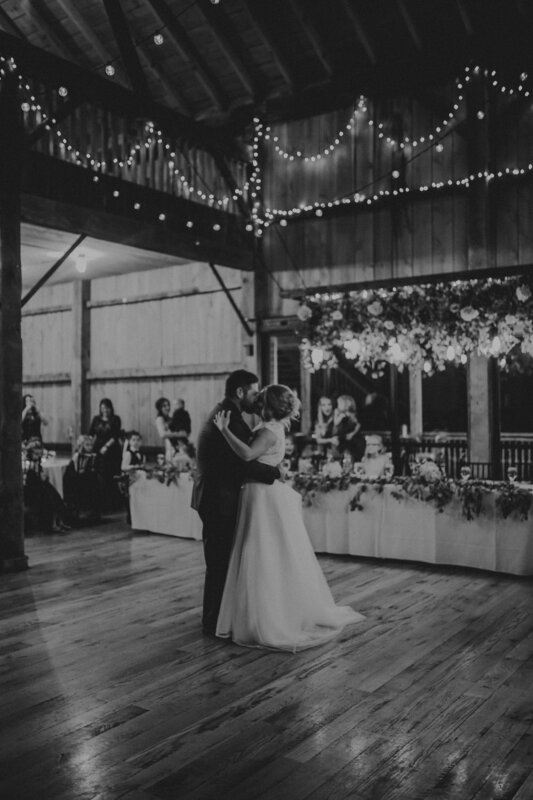 The charming white barn was perfect for their winter wedding! 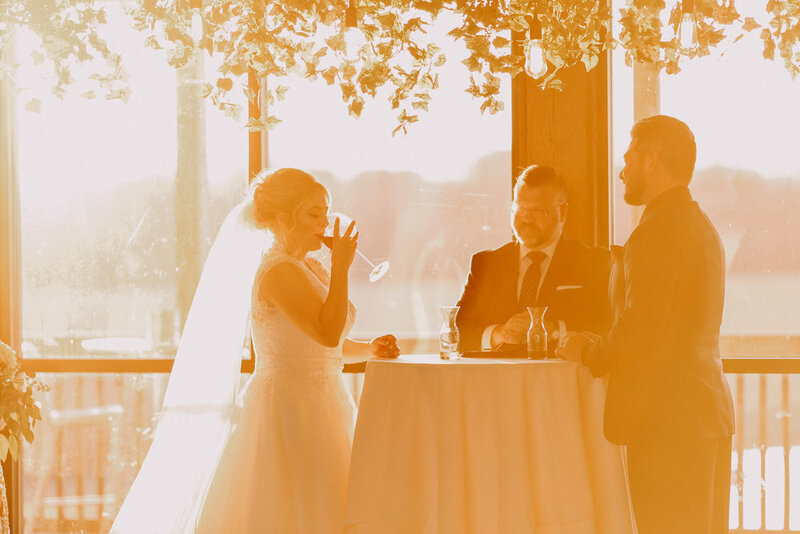 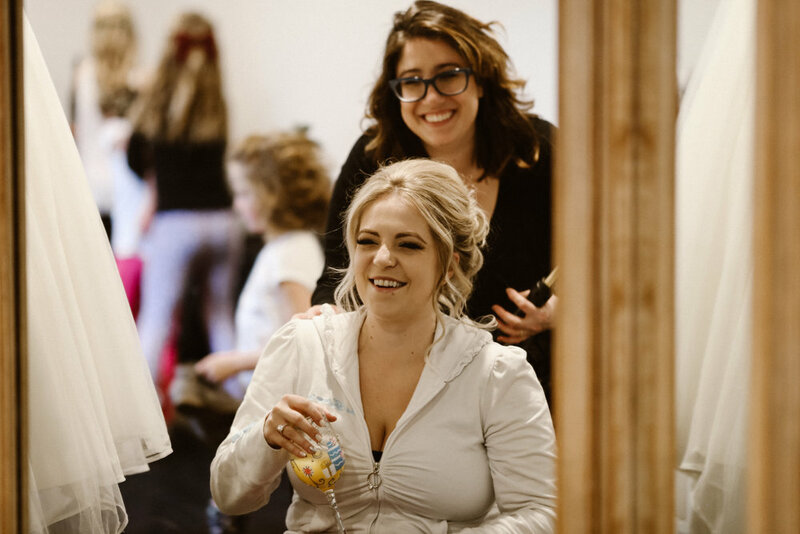 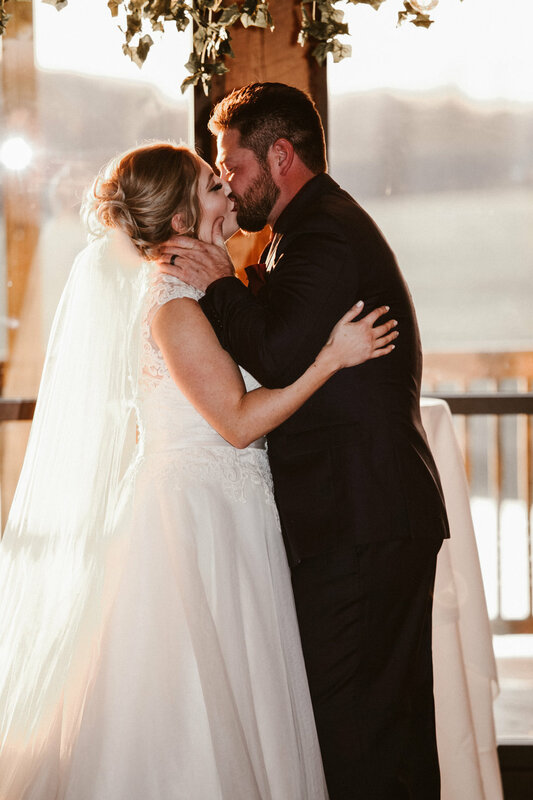 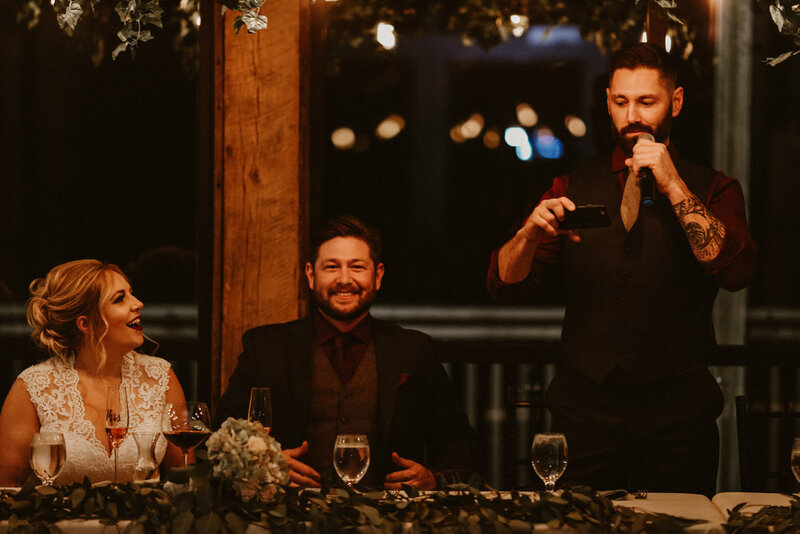 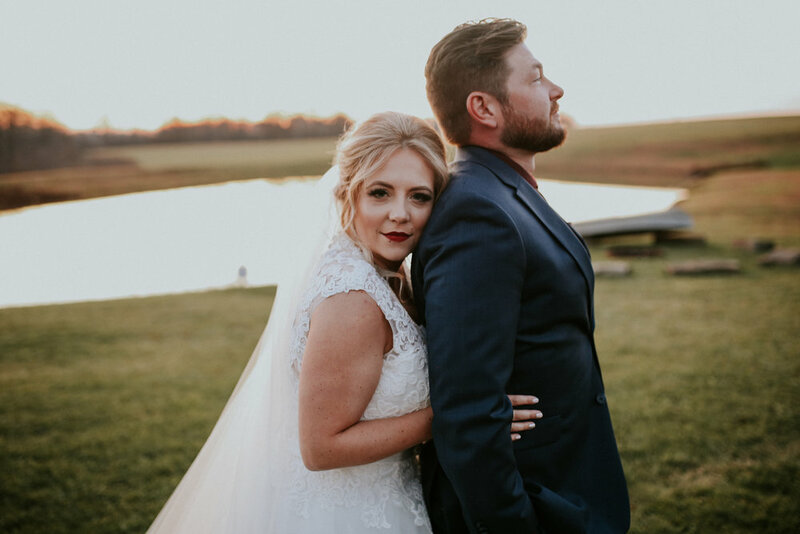 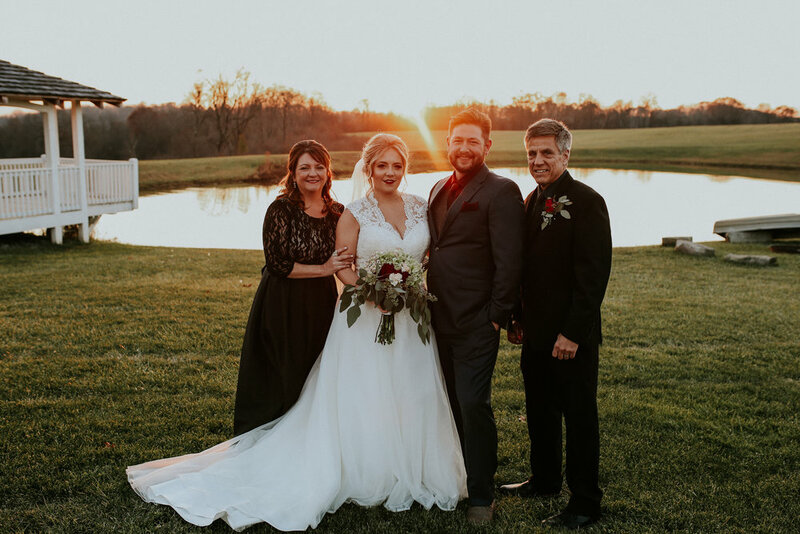 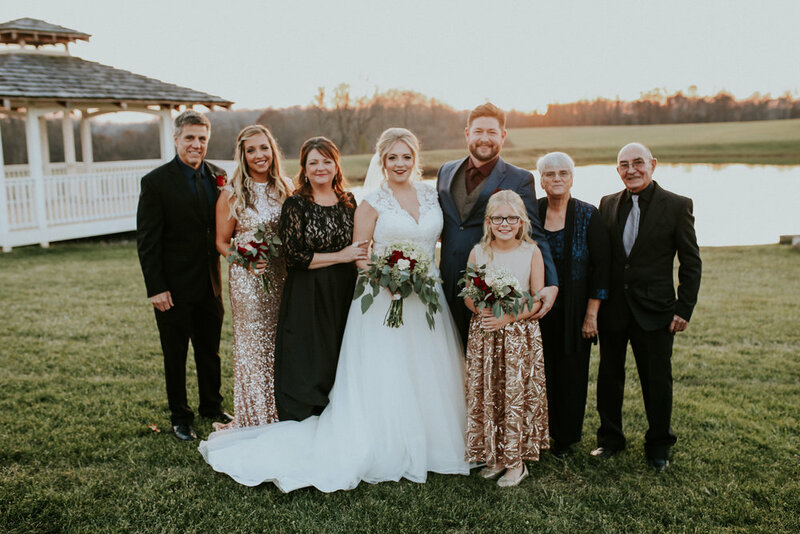 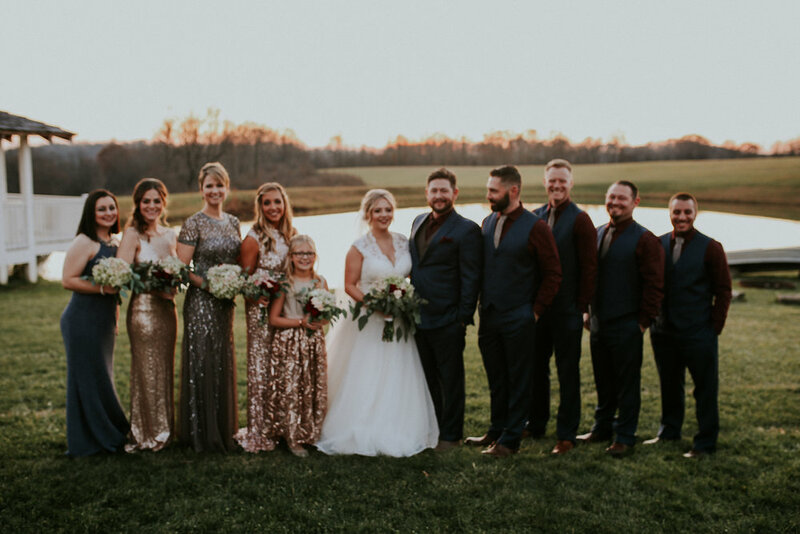 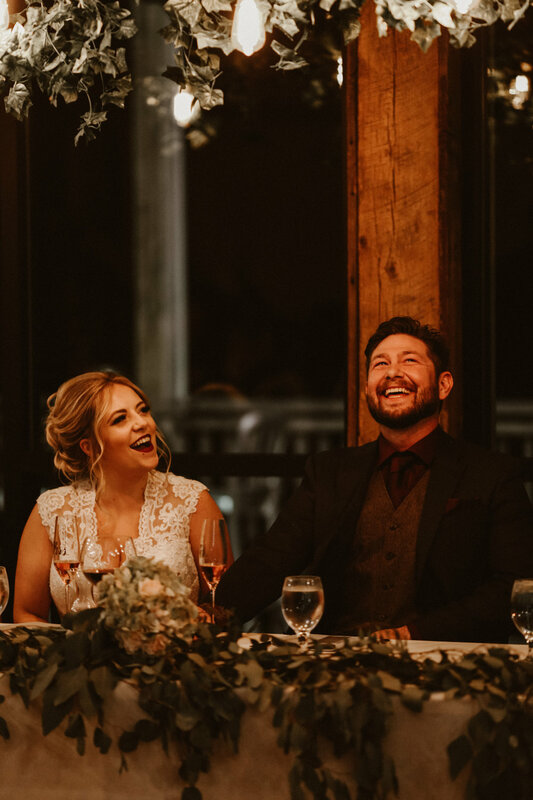 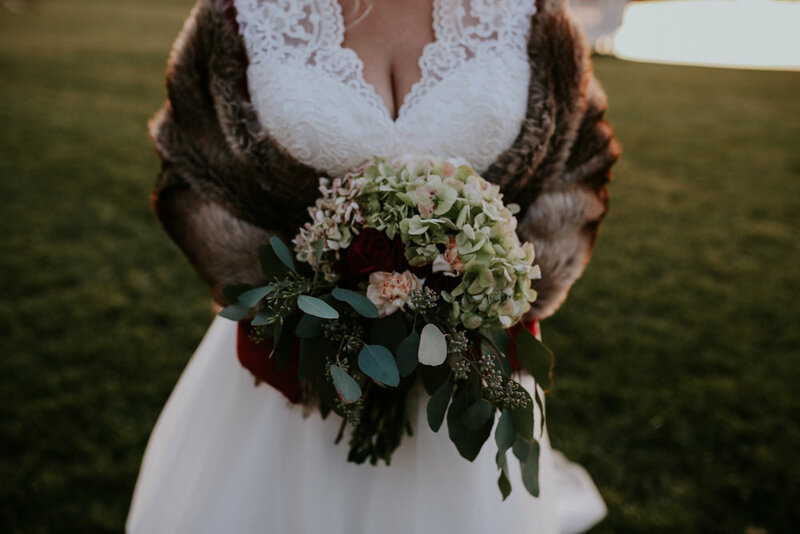 I knew I was going to absolutely love their wedding when Rachel told me they loved moody, romantic images and would be having the theme colors of deep burgundy and mixed metals! 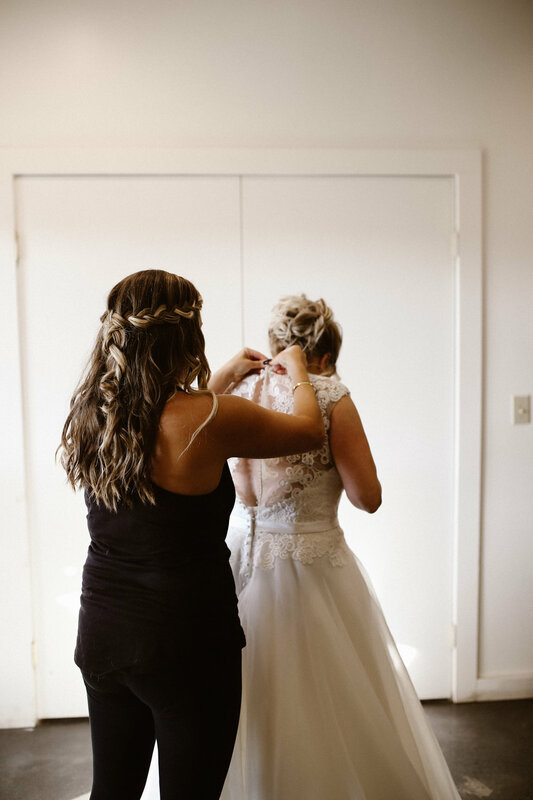 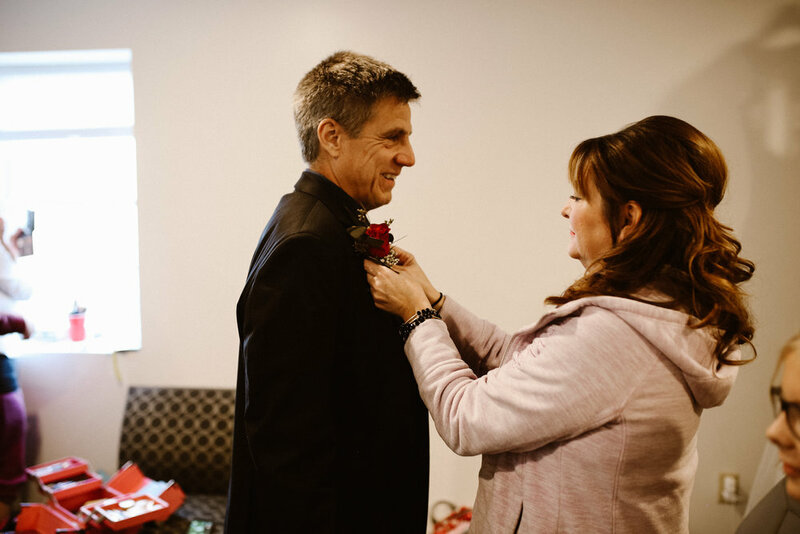 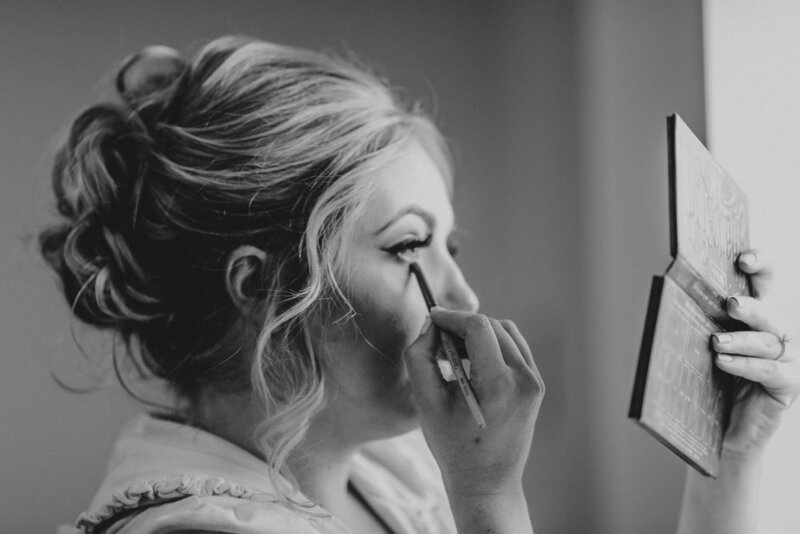 Rachel and Michael had a first look before their ceremony. 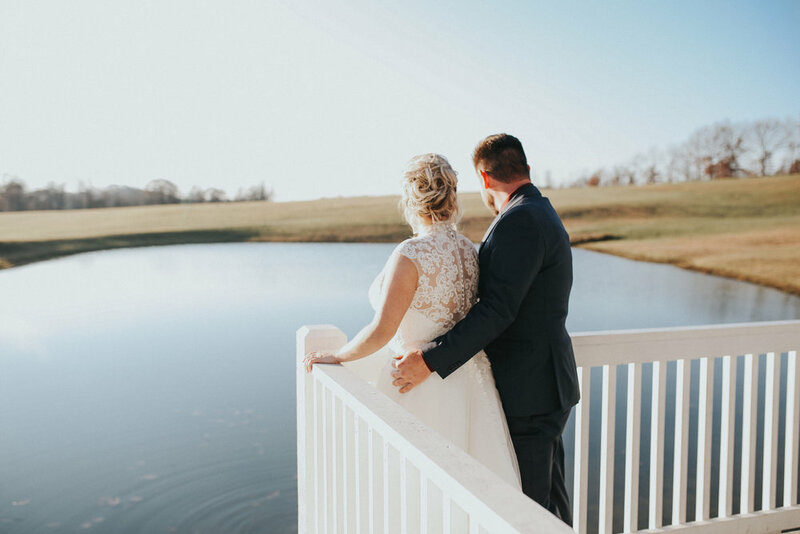 A few quiet moments together by the lake, in a gazebo. 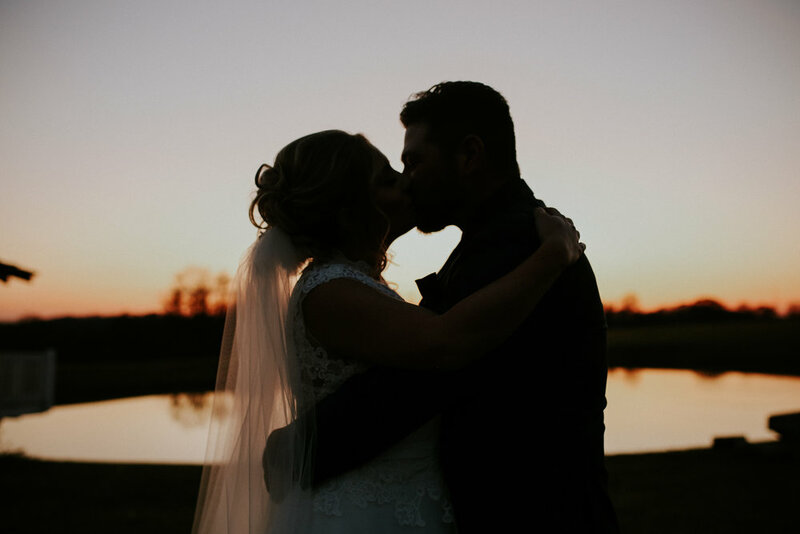 I'm so glad they took this extra time which allowed for more portraits of just the two of them before the early, winter sunset.